The Cologne Avantgarde Cuisine Festival will take place on Sunday 26th October and Monday 27th October at the Palladium in Cologne, Germany. For those still undecided whether to attend, this year’s lineup proves to be extremely interesting. Having seen two of the chefs (Jonnie Boer of De Librije and Quique Dacosta) taking part at Chef’s Revolution in Zwolle a few weeks ago, we would recommend finding the time to go to Chef Sache in Cologne, Germany. 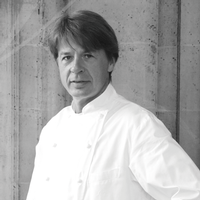 But apart from the Dutch and Spanish chef there is also an interesting line-up which includes Eneko Atxa, Mauro Colagreco, Virgilio Martinez, Kobe Desramaults, Andree Kothe, Joachim Wissler and Christian Humbs. Among them they have an impressive 20 Michelin stars. These top chefs will provide insights into their work with inspiring shows explaining their philosophy behind their cuisine. There will also be an exhibition which showcases innovative products and ideas as well as two wine tasting sessions of German and Spanish wines. Many of these chefs are friends, they take a similar ecological and regional approach to cooking and they are among the golden generation of chefs born in the 1970s. 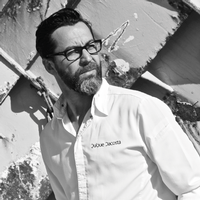 You can read about Quique Dacosta and Jonnie Boer on Food and Wine Gazette. 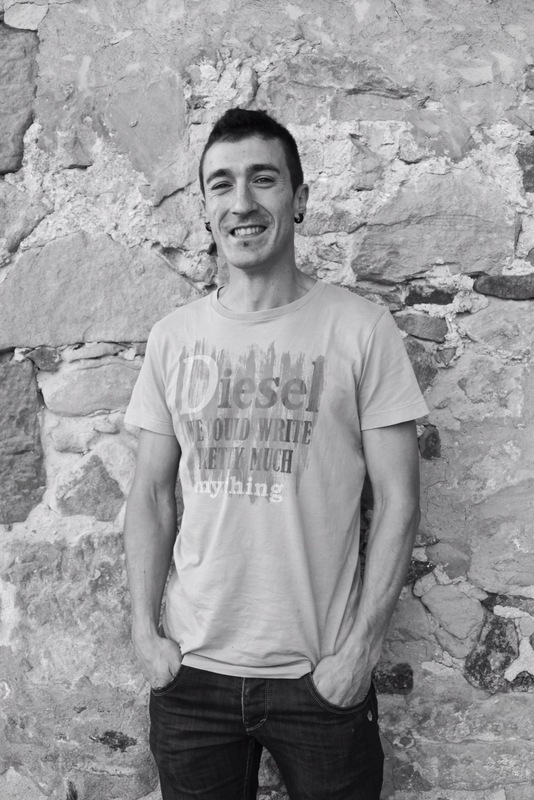 Eneko Atxa, of Azurmendi in Spain is a newcomer to the list of the World’s Best restaurants and went straight to 26th place. He also received the sustainability price because the whole concept of his restaurant is organic. The restaurant is renowned because guests start their meal with a glass of cava and a walk in the greenhouse. 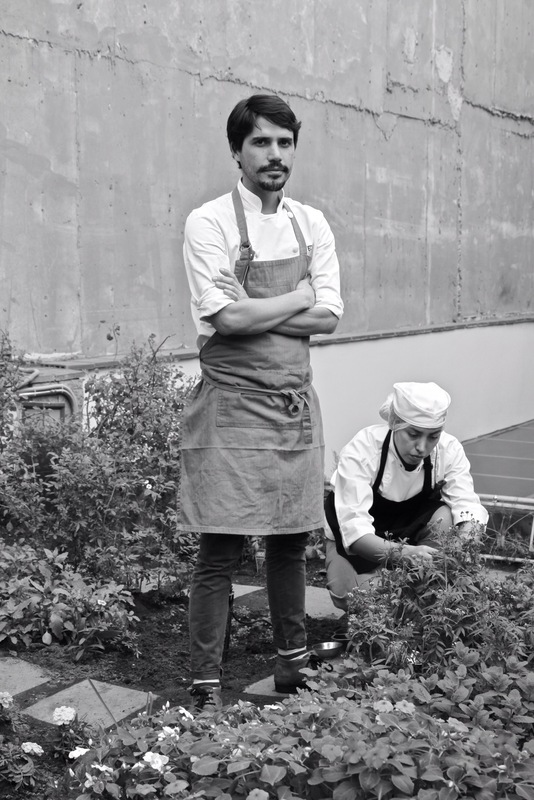 Virgilio Martinez of the Central restaurant in Peru was voted 15 in the World’s 50 Best Restaurants. 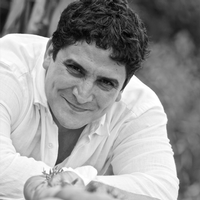 Martinez (born in 1977) tries to seek authenticity in his cuisine and he researches the biodiversity of his country with scientists to make typical native dishes and follows the geography of the country with each course representing a particular region. 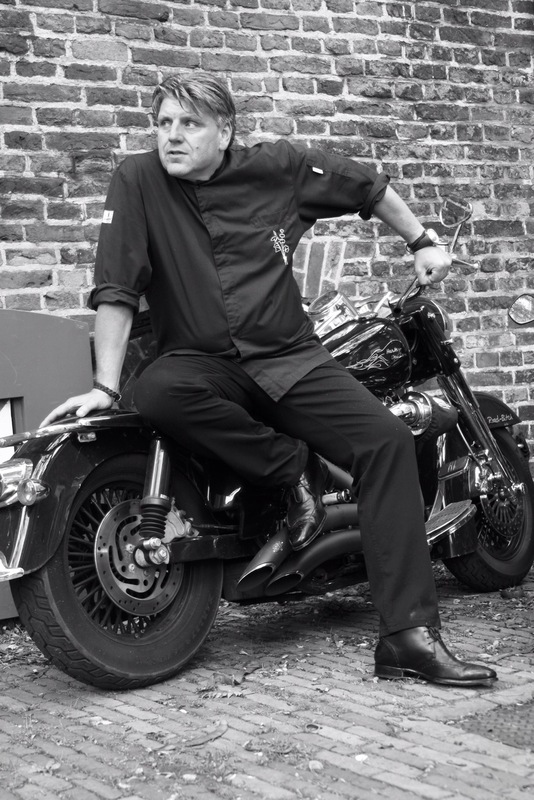 Mauro Colagreco is another chef at Chef Sache. His restaurant Mirazur is in the south of France. He is Argentinian by birth though has Italian roots. 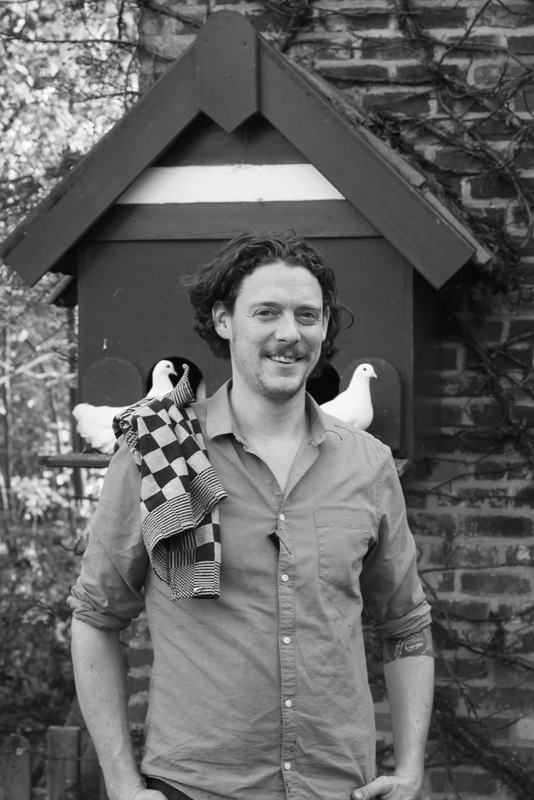 He went to France to expand his cooking techniques with his mentors being Alain Passard and Alain Ducasse and is now a very successful chef in his own right. He is ranked 11 in the World’s 50 Best restaurants and the emphasis of his cuisine is in the fresh produce which he finds close by and exotic plants brought back from the chef’s travel. 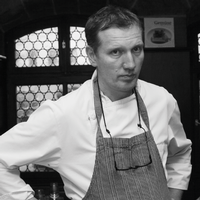 One of the most awaited presentations at Chef Sache will be that of Andree Kothe of Essigbratlein, Germany. The restaurant had no website until a while ago and there is no fanfare one would expect from a 2 Michelin star restaurant. The two chefs in the restaurant work mainly with vegetables. They are engaged with rediscovering forgotten vegetables and also with using parts of vegetables which would normally be thrown away. They operate a kitchen with virtually no waste. Willingness to experimient – the courage and freedom to attempt things that only become meaningful after being completed. Authenticity – distinctiveness and clarity as the most important criteria for both the new and the tried and tested. Trradition – the preservation of knowledge as the foundation for the future. The line-up of chefs is impressive. We will be there to bring you the stories behind the chefs, to focus on their creative process and what inspires them in their cuisine.